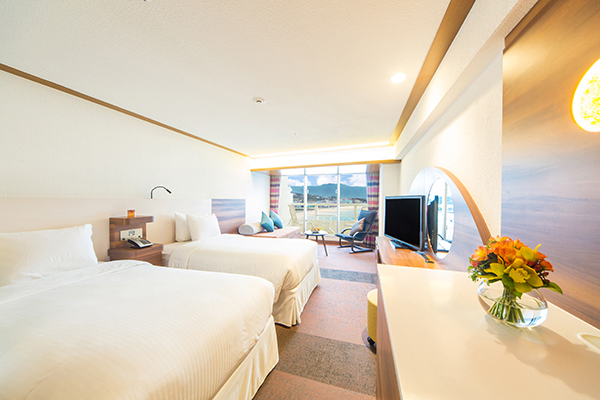 The Sunmarina Hotel is a gem on Okinawa Island that is visited by thousands of international tourists every year who want to bask in the mild climate and enjoy the excellent services and amenities on one of the most beautiful stretches of beach in Japan. 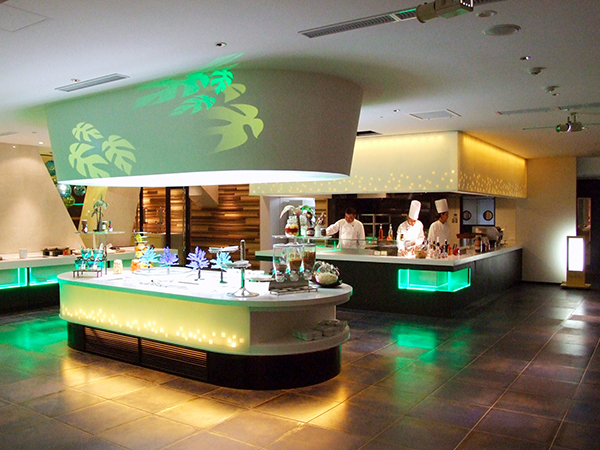 For the month of February, the Sunmarina Hotel is extending an invitation to Okinawa residents to experience two very special limited offers celebrating cultural traditions of Asia and the West in their Dining Room Senses. On Feb. 8-9, Senses wishes all a hearty Gong Xi Fa Cai by heralding the new lunar year with a special breakfast menu, courtesy of Sunmarina's own Chef Bao. Enjoy traditional Chinese delicacies, including fortune cookies that may hold real fortunes! Look carefully, you may find a chance to win special prizes from the Sunmarina Hotel. On Feb. 7-14, Senses presents a sumptuous surf & turf Valentine dinner, featuring sparkling wine and a secret Valentine dessert prepared right at your table. What better way to enjoy a succulent steak and lobster course with the one you love than at a tropical seaside resort? Valentine's Day is on Sunday this year. Why not make the most of it by spending the day, night or long weekend at the Sunmarina Hotel? 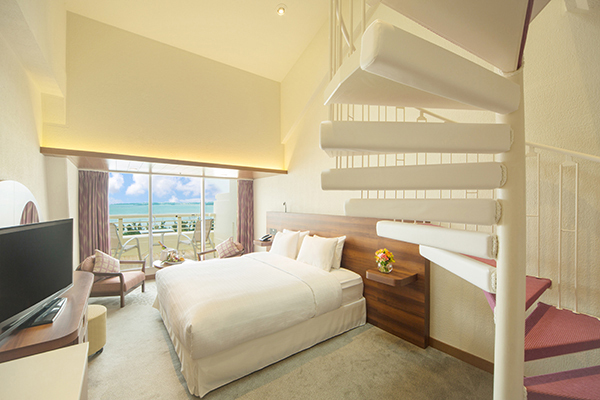 The other Okinawa awaits, ladies and gentleman: the one with the guest suite and room service.